Stir bacon and beer into some instant flour mix (or Bisquick) for a quick breakfast treat! Have you ever wanted to add beer to breakfast? 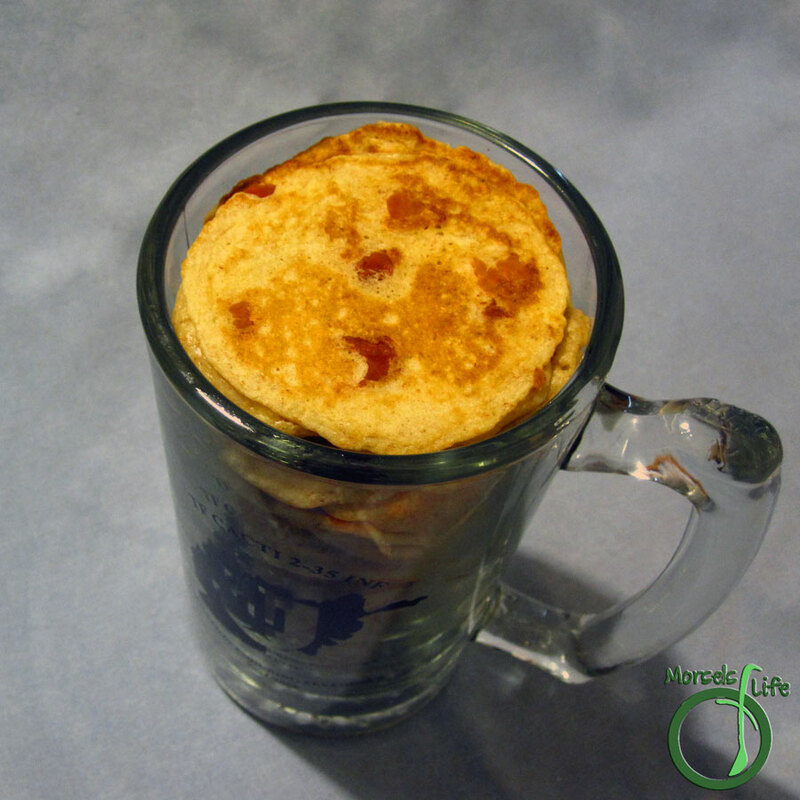 Give these Bacon Beer Pancakes a try, and you'll not only have beer, but also bacon in your breakfast! Pancakes are pretty much cross cultural and the beer (and bacon) adds flavor. Plus, beer enjoys its place as the world's third most popular drink, right after water and tea. The carbonation in beer yields a lighter and fluffier pancake, and if you use a "live" beer, the yeast also imparts its own flavor and lightness. Mix all materials until blended. Pour onto greased pan, flipping when edges dry. These are super cool! My hubby might love these :). Thanks for sharing at Must Try Monday. Another husband pleasing dish! Can't wait to try these out :) Thanks for linking up every week and for guest posting me!